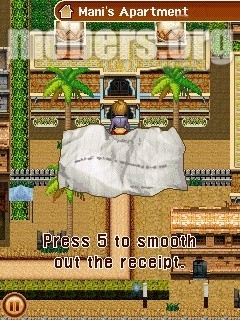 Detective Ridley and the Mysterious Enigma (by Gameloft) — Mobers.ORG — Your Daily Source For Mobile FUN! Join Detective Maximilian Ridley and his niece Darcie in their search for an ancestral relic: an ancient medallion that grants eternal life. 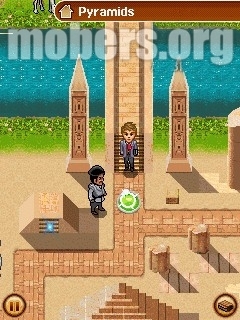 Your quest will lead you to the four corners of the globe and will progress through the many puzzles you'll have to solve. Meet charming and intriguing characters as you try to uncover their secrets. Pack your bags for a trip to the heart of a mystery! 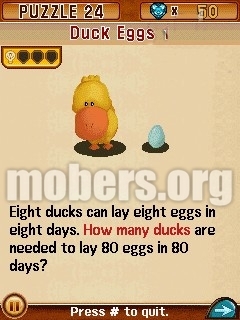 - 50 challenging puzzles and riddles of all kinds: Logic, observation, calculation and more. - An adventure across the globe with 5 maps including London, India and Japan. 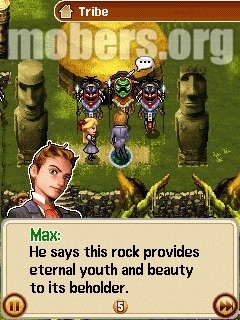 - A large cast of original characters to meet and interact with. Will they tell you their secrets? 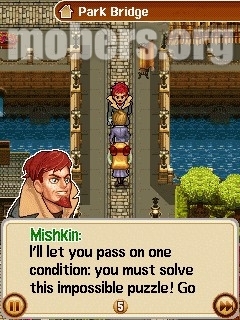 - A deep story with a big mystery to solve! Answer enigmas to find evidence and useful testimonies. 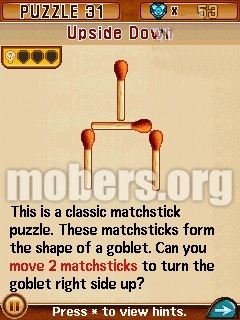 - Adjustable difficulty: If you are stuck on a puzzle, select the Hints to get on the right track.